Manic Depression Liberation for Children audio recording releases the child from the root cause that creates manic highs and lows associated to ADHD. Highs and lows are created from a series of complexes, starting with Fear, Aggression, and Sadness. The aggression leads to the emotion of disgrace or mindset of dis-empowerment. Dis-empowerment attracts rejection from someone whom the child desires approval and acceptance. This creates obsessive behavior in which the child repeats past disempowerment or “bad behavior” in order to get any attention. If the parent, teacher, or friend shames the child, anger is the result and even violent outbursts. Shame originates from judgment, which causes the child to believe he or she must compete with an unobtainable reality or set of rules, leading to distress and a sense of loss. The child will place his or her parent on the pedestal of adoration to regain adoration from the parent, yet, the imbalance of adoration will create diminishment in the child. The vulnerable position of not being adored leads to limitations. If one child is punished while the other child is not, the punished child will be jealous and desire a need to possess something that gives a sense of loving connection. But doubt is inherent in the highs and lows, leading to mania, chaotic joy, and attention deficit hyper disorder. Ultimately, the child experiences a fracturing of his or her mind that results in overwhelm. Overwhelm, or the mind being in too many places at the same time, leads to lack. It’s a soul fracturing. Lack comes in many forms, such as a lack of being one being but many fractured pieces of a being, lack of love, lack of positive attention, lack of play time, lack of friends, etc. Lack creates depression and depression creates an oppressive environment. 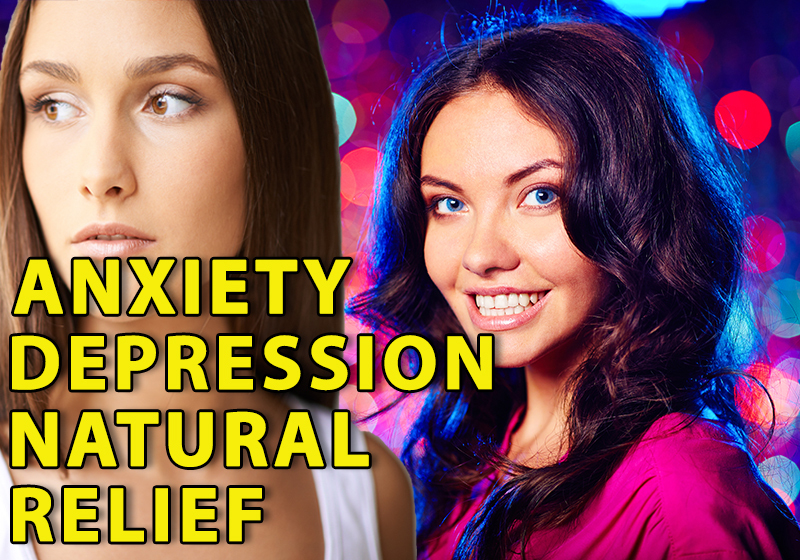 This audio recording guides a person out of mania and depression by transmuting the thoughts, emotions, and mindsets held in the physical body and energy body. If thoughts, emotions, and mindsets are not transmuted at the source, they will link to one another to create a complex that is held in the subatomic level. At the subatomic level, it creates a specific angular rotation of particle spin that ultimately projects what appears in your reality. One complex will create and feed another complex, creating chains of pain. To transmute is to eliminate and this is done by addressing all associated complexes. Since complexes are formed between two people, the link or cord is severed between you and this person. Cords are hooks on your subatomic particles that literally chain you to a person. It is like a lock on your DNA strands that holds you hostage to an emotion or mindset, creating malfunction in your ability to manifest the reality you desire. It is a lock on your lights of manifestation. To sever the cord is to retrieve your lights of manifestation, divine gifts, and freedom. Additionally, there are energetic objects that appear in your energy body. Chinese medicine defines the energy body as Qi or vital energy that flows through the meridian channels. Energetic objects can appear as weaponry, such as a knife in the head, which can create a headache. Energetic objects or auric attachments are held in the meridians and vessels. Implants are energetic objects held in the energy body and physical body that work in stages. Implants are like temperature dials that raise the level of intensity of thought forms, emotions, and mindsets. For example, a temperature dial may create cool sensations of annoyance, warm degrees of irritation, or finally hot aggression. Transmuting implants releases intensity and allows forgiveness. Mania or chaotic highs originate from doubt. The highs result in feeling overwhelmed, in which it is difficult to be grounded in the body. The child is literally experiencing a splintering of the mind. Depression or emotional lows originate from lack. Lack is packaged in many forms, such as lack of love, lack of positive attention, lack of friends, lack of understanding, etc. The splintering of the mind makes it difficult to balance the body, so the child experiences oppression. The escape from the oppressive environment is internal not external. All manic depression starts with fear. Fear leads to aggressive behavior associated to ADHD or attention deficit hyperactive disorder. The aggressive behavior creates sadness. Disempowerment is a key ingredient in the creation of manic depression. When a child is aggressive, he or she will experience punishment. The punishment causes an emotional response of disgrace, leading to disempowerment or the inability to take action. NOTE: If the audio level is inconsistent during playback, it is due to streaming quality not the audio levels in the recording. 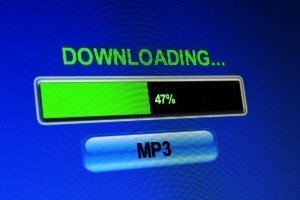 All audio files are available in MP3 format, which is a standard format that plays on smartphones, media players, tablets, and computers. Upon purchase, the audio files are available for immediate download by way of a unique link. The files must be downloaded to your own hard drive as opposed to streaming the files. No physical items, such as a CD, will be shipped. All purchases are delivered in digital format for download. Streaming audio files require a continual connection to the internet in order to listen to the audio file, which would require on-going cost. Streaming is not offered. To keep costs minimized, all audio files are downloadable to your personal library.